It's been said by all the renown economists throughout the years without debate. John Keynes. Hayek. Greenspan. They all whole-heartedly agree, "A good cookie is worth its weight in gold." While no economist ever actually said this ever, I'm pretty positive they would, if they had been asked. A good cookie can pretty much end a war, so I've always wondered why the fair city of Santa Monica lacked a true cookie shack. A place you could just pop in and turn that frown upside down. Or a solid go-to when you accidentally walk in on your boss in the bathroom and feel you have to send him something by the dozen to improve your future at the company... Apparently the fine denizens of local pop-up fave, Cookie Good, agreed. This Spring they will open their first brick and mortar at 2448 Wilshire Blvd, next to Wilshire restaurant. The 1,400 square foot space will feature a small retail area up front and then a large glass wall highlighting the kitchen. 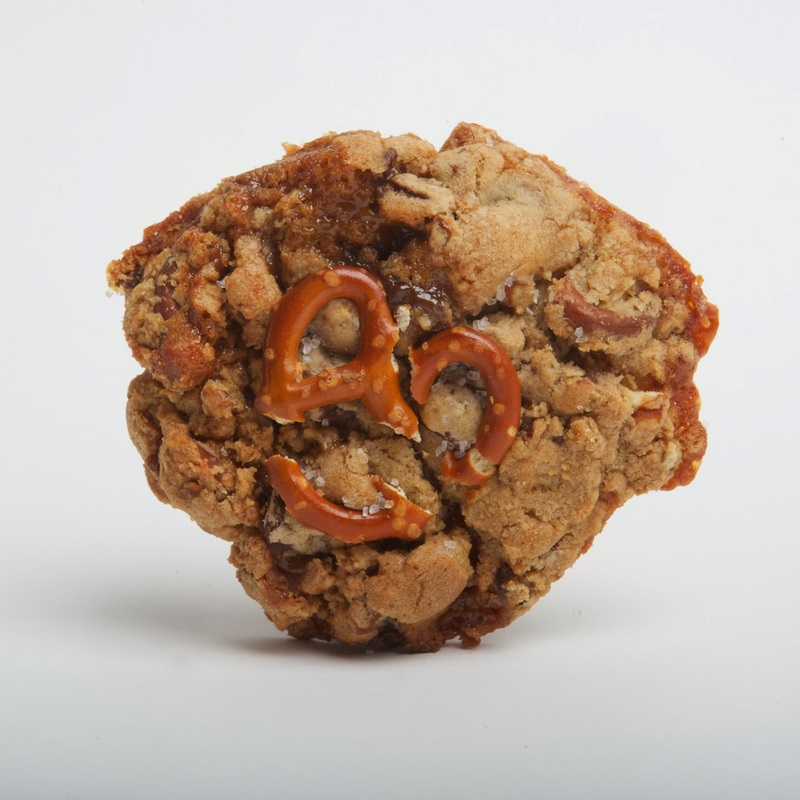 The new Cookie Good will continue to serve their most popular cookies like Birthday Cake, Red Velvet and (the beautiful specimen pictured below) Caramel Pretzel Chocolate Chunk, as well as brownies, bark and biscotti. Here's their expansive cookie menu. 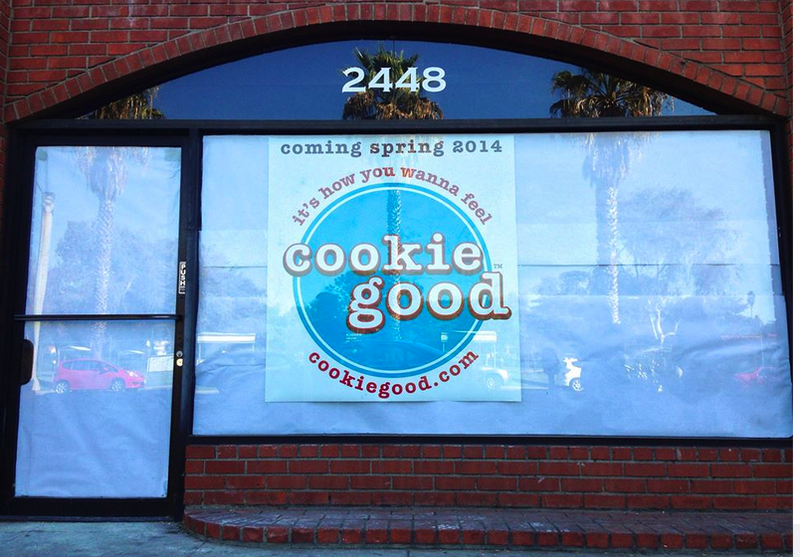 Cookie Good should open near the corner of Wilshire and 25th in 3-4 months.